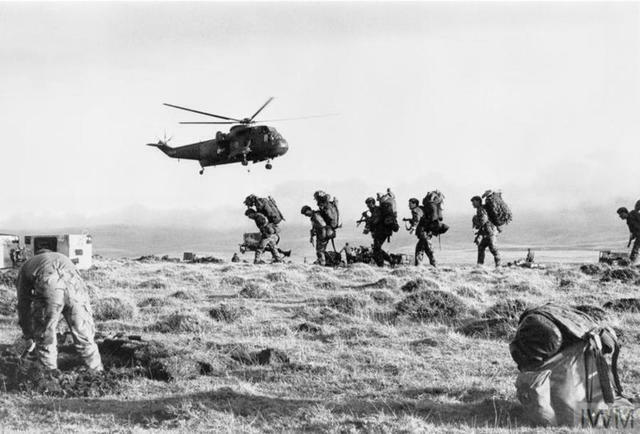 Rifleman Henry Cook , No 5 Commando HQ, died in Hong Kong. Corporal Ronald Edwards died after Nos 5 and 1 Commando had merged to form 1/5 Commando. Private T.H. Griffiths died whilst deployed to Hong Kong. The CWGC record shows only initials rather than forenames. Read more about GRIFFITHS, T.H. Private William Phillips died whilst deployed to Hong Kong. 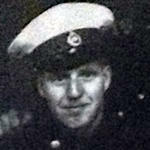 Marine Joseph Pilcher died by drowning whilst deployed to Hong Kong. Marine Thomas Robson died in an accident whilst deployed to Hong Kong. 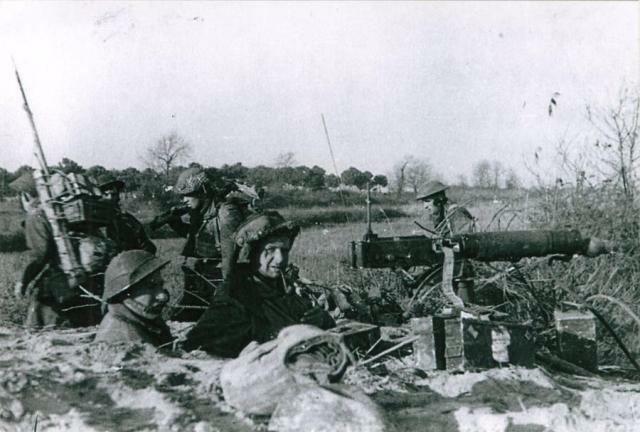 He had previously received a MiD for "outstanding service while operating with the Allied Armies in Italy." Marine Ernest Watts died of illness. The Commando service of Mne. Watts has not as yet been fully established. The CWGC main entry shows Royal Marines, however their Grave Concentration report has this scored out and writen over as Marine Command. The Morthoe and Woollacombe 1939 - 1945 War Memorial, shows Royal Marine Light Infantry. 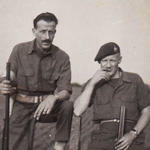 The Naval History website records that he served in 44RM Commando. Read more about WATTS, Ernest, J.